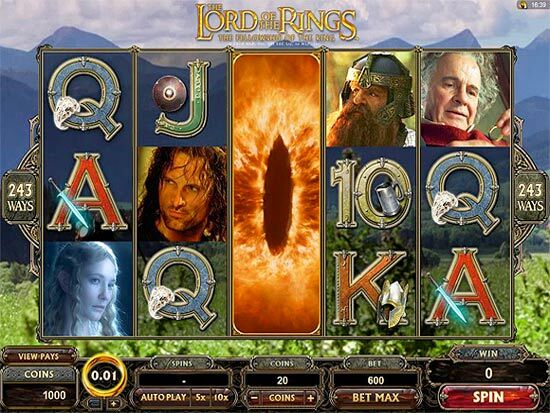 Online Casino Wizard presents the most comprehensive online slots guide available today. Not only will you find reviews for nearly every slot game online, you will also be able to try all the online slots for free right here. We have a comprehensive search facility to help you find any online slot game. the pulse of the slots casino world. Massive $5000 annual bonus offer. EXCLUSIVE: Get 25 free spins on Tomb Raider through our links. free can be claimed twice. Below you will find the headline tournaments offering the largest jackpots. Click “Enter” to book your place and a chance to win big. 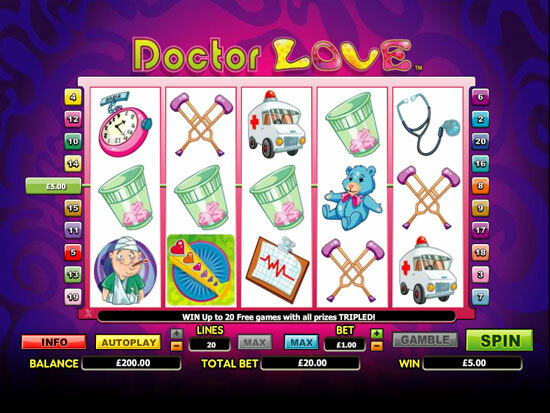 Do they offer a wide range of slots including classic slots, video slot and progressive slots? Is the slots casino licensed in a recognised jurisdiction? Does the casino have a rewards program and are does your slots wagering contribute to loyalty points? 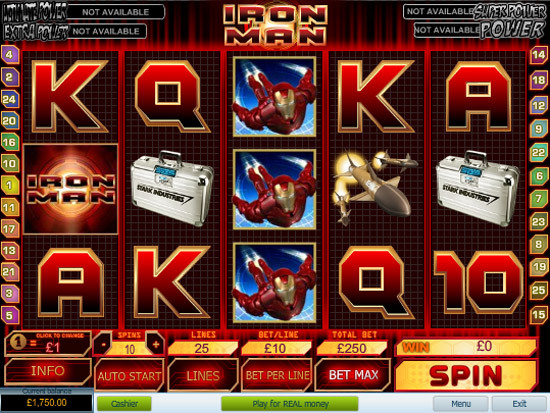 Is the software used by the online slots casino widely recognised and trusted? Does it appear as if the slots casino regularly releases new games? Aussie land casino systems developer Aristocrat has partnered with UK online gaming developer OpenBet to produce online versions of its top slots. 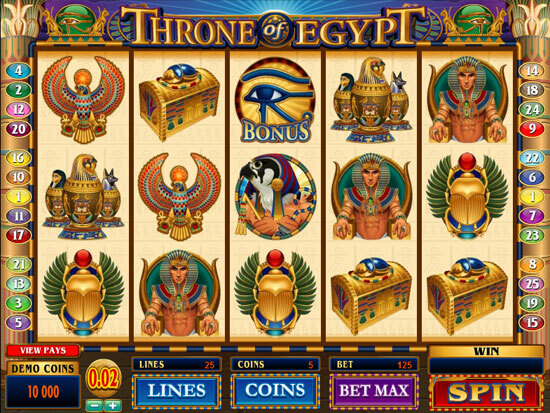 Throne of Egypt, a Microgaming video slot based on the theme of Egyptian aristocracy, has 5 reels, 25 paylines, and lucrative features such as stacked wilds, a free spins bonus round, and a multi-level bonus game. 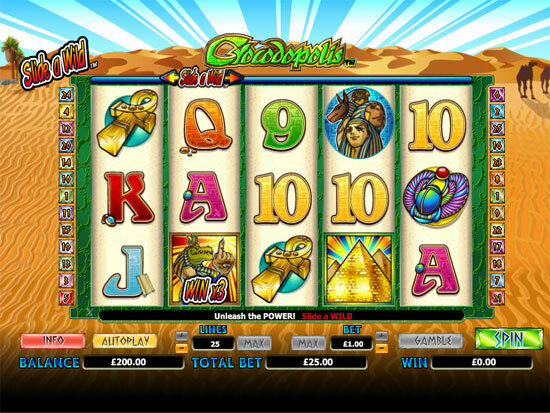 MicrogamingÂs Crocodopolis video slot is based on the popular theme of ancient Egypt and has 5 reels and 25 paylines. One of the most unique features of the game is its SlideAWild feature, enabling players to control the wild symbol to a great extent. Besides, the slotÂs sound effects, animations, and graphics are rich. 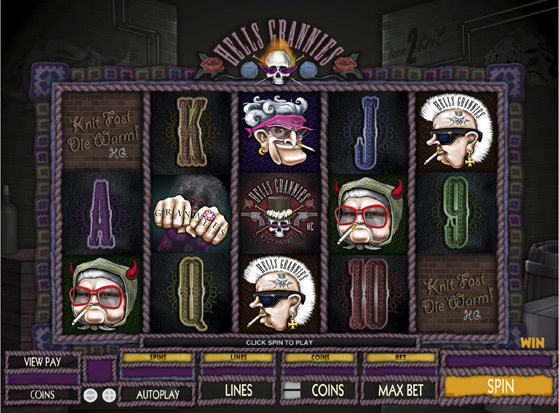 This slot features a host of old age pensioners you wouldn’t want to meet in a dark alley. 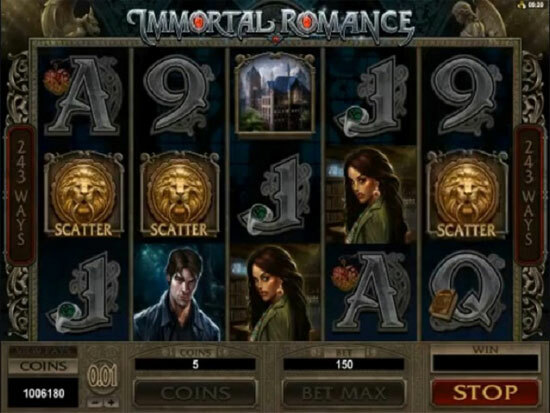 An amazing new mega video slot with roulette integrated into its bonus feature.